Seeing in person the very thin line between life and death is frightening. It is very good that no one knows when will the cold death come at your door. And if you have opportunity to meet and talk with people that were in that thin line you will see how they value every day and every opportunity to share that day with the ones that they love. Value every second of the life and be whoever you want because tomorrow may be late. Tell your loved ones that you love them. Tell them often. Cherish the life and live happily. I would write you the greatest poem in the world. Three years has passed and I still miss you. Would you tell me that I could be better? I see you everyday in the little things. Please forgive me for all these tears I’ve cried. It’s raining outside and all I can think about is hot summer days that are gone for sure. My dream home is beautiful, it’s like in the wildest dreams. Bright colors, flowers. But most of all it is filled with Love. I like to write about love. I don’t do it often because I think it is very personal and I’m afraid to express myself. It is not easy to express yourself when it comes to love. I often ask myself what is love. But most of time I don’t have the answer. I don’t know if it exists and how can you define love. You just have to feel it, it does not have a definition You have to be in love so you can understand what it is and how it feels. You just “FALL” in it without asking, without knowing, without wanting. You will suffer. You will be disapointed. You may humiliate yourself, you may do anything for love. There will be rainy days. But after the rain comes the sun. That’s how it is. 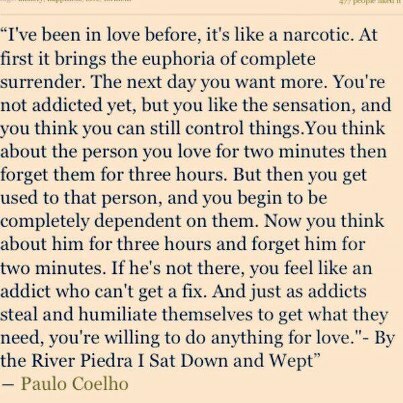 you just have to surrender. I can’t promise you that everything and every moment will be good one. But the ones that are good are worth the try. You only have one life, so give allot of love.